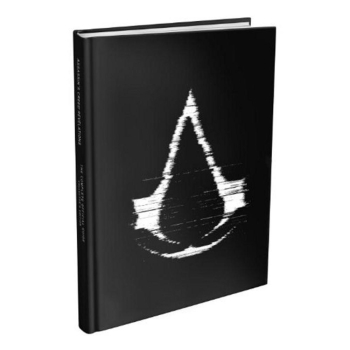 Exclusive 16-page section featuring sketches of previously-undisclosed moments from Altaïr's life. Totally comprehensive - all collectible items, hidden destinations, unlockable bonuses, Achievements and Trophies... you won't miss a single reward. Proficient stats, expert diagrams and in-depth analysis present a comprehensive understanding of the game's many systems and features. Includes a 22-page breakdown of key characters, events and concepts across the entire Assassin's Creed series to date. Packed with expert tips, hi-res maps and detailed tables. Annotated visual solutions and clear text instructions present a streamlined path to 100% completion. Free access to the interactive world map app - code inside! Laminated reference cards for all nine multiplayer maps.